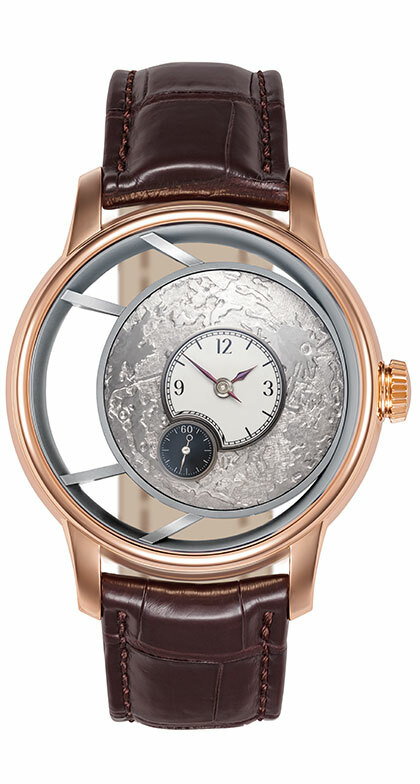 The BENU Enamel is a rare luxurious dress watch just launched for fans of cool steel cases. 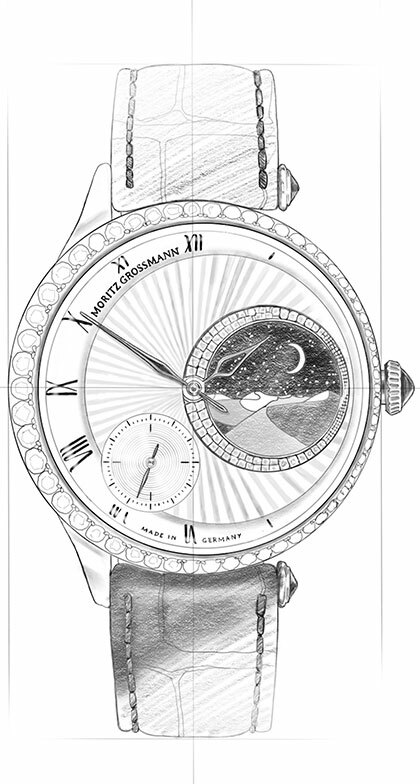 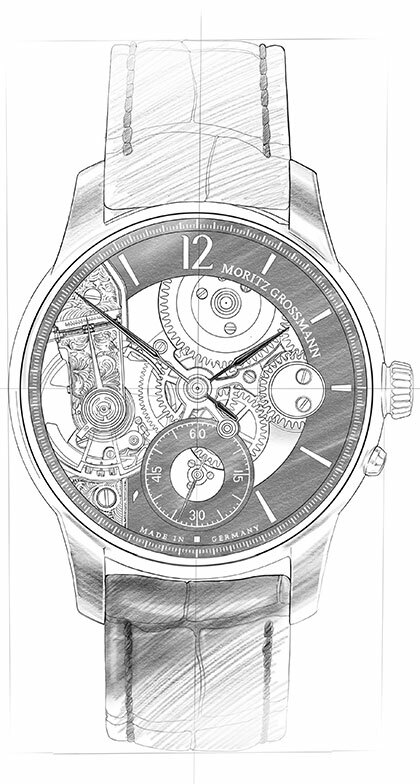 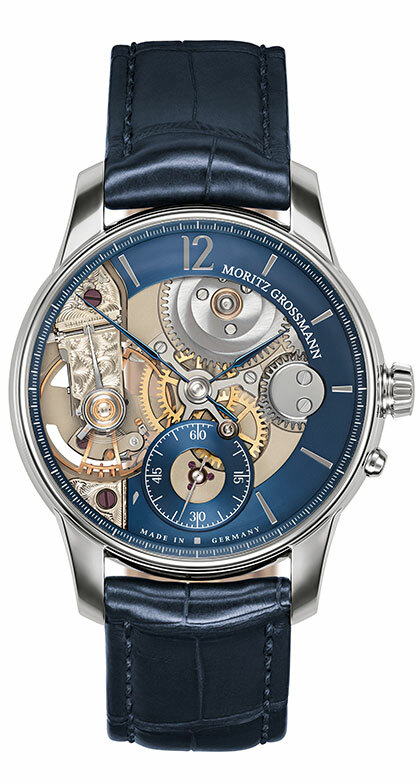 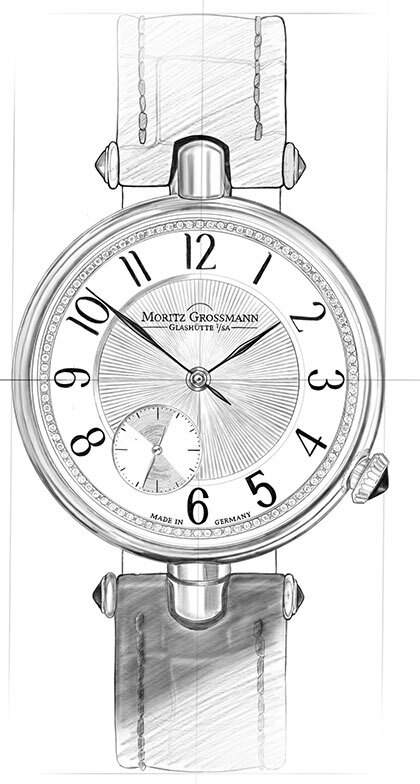 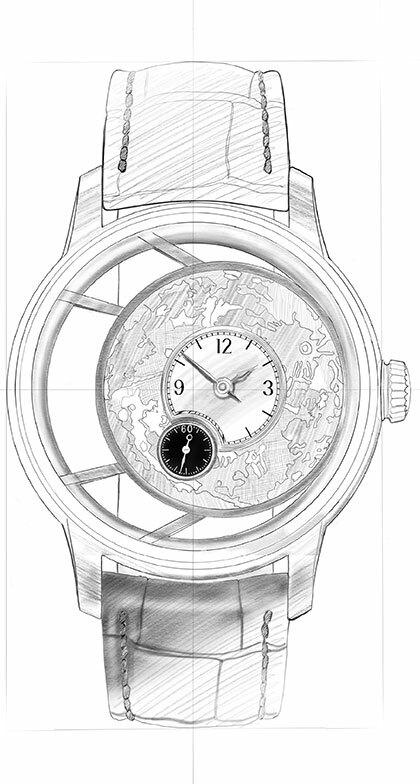 The BENU series marks the beginning of a new era for the Moritz Grossmann brand. 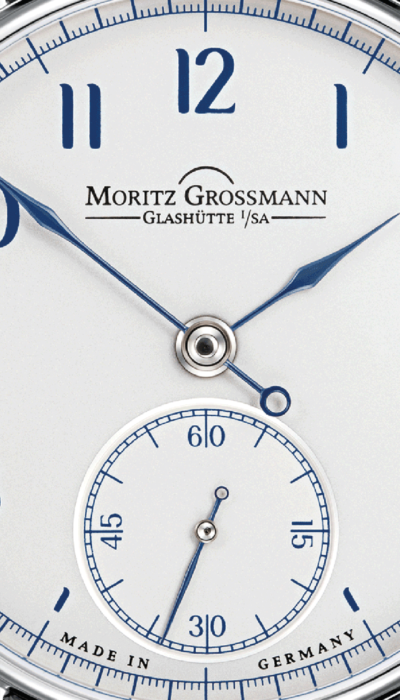 It embodies the DNA of the Glashütte manufacture: schönstes deutsches Handwerk seit 1854. 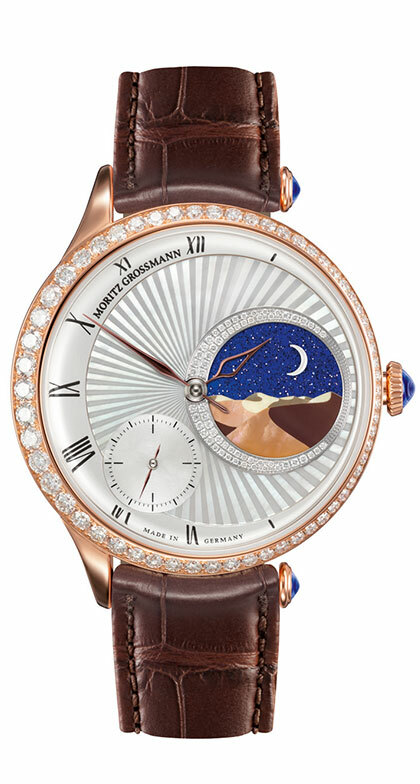 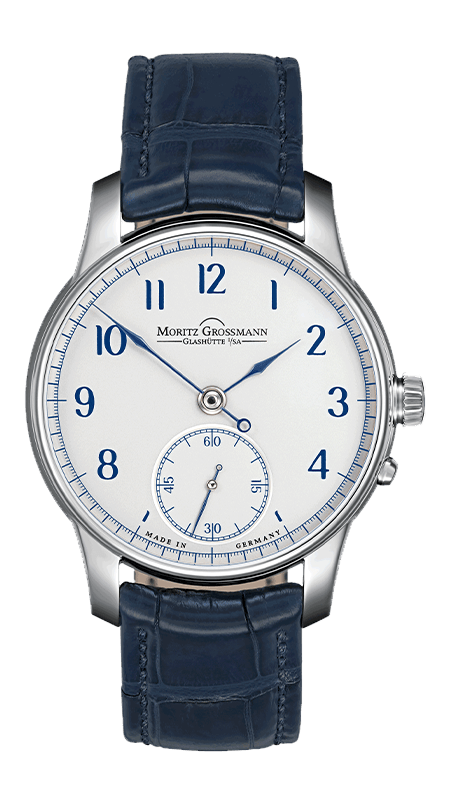 The enamel dial is one of the hallmarks of sublime artisanship that is appreciated by connoisseurs of pure colour and praised for its unique sheen. The sublime face of the BENU Enamel features a crisp minute scale and elegant Arabic numerals. 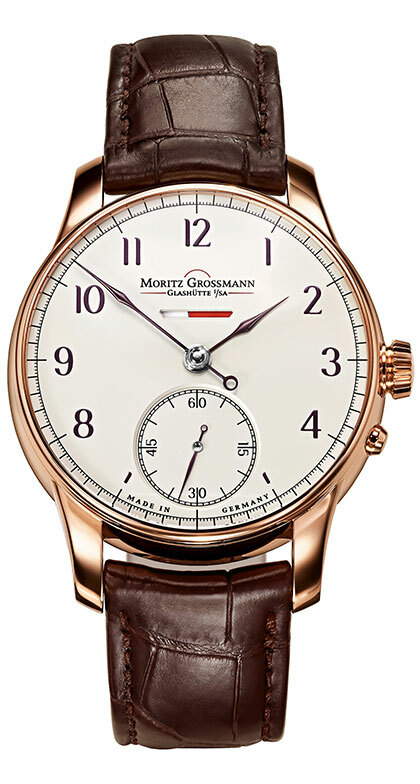 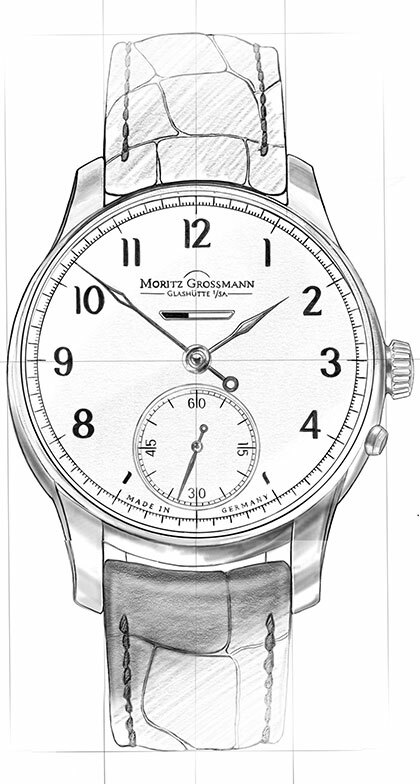 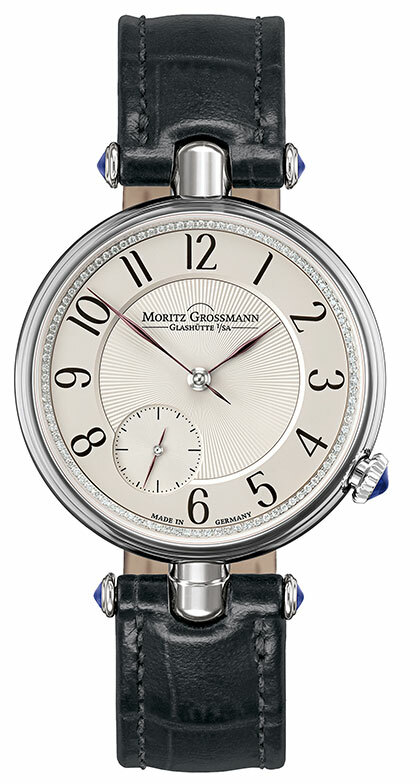 It expresses its personality with two colour variations on a white enamel dial: the scales and numerals are black or blue, combined with hands annealed to a brown-violet hue. 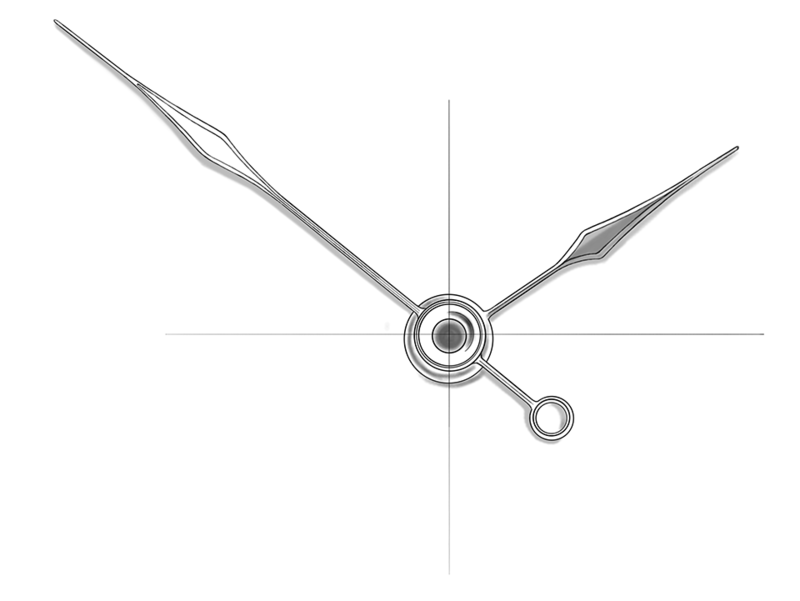 Discover everything about the heart of the BENU Enamel.